Manchester United star Paul Pogba with Jose Mourinho. 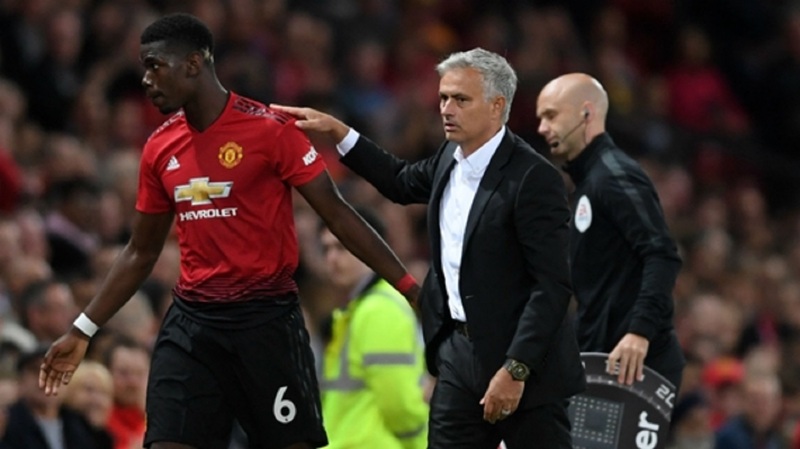 Jose Mourinho lauded Paul Pogba as a "monster" after a strong showing in Manchester United's Premier League opener against Leicester City just four days after returning to training. Pogba played a key part in France's successful World Cup campaign and was therefore allowed to miss most of United's pre-season. 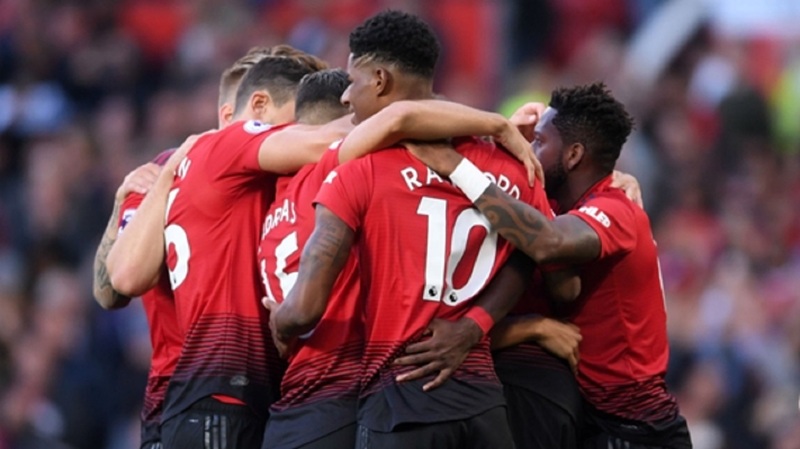 Wearing the captain's armband, Pogba got the scoring started with a third-minute penalty and generally impressed in the centre of the pitch, but it was his ability to keep going for 80 minutes despite a lack of a pre-season that Mourinho focused on in his post-match news conference. 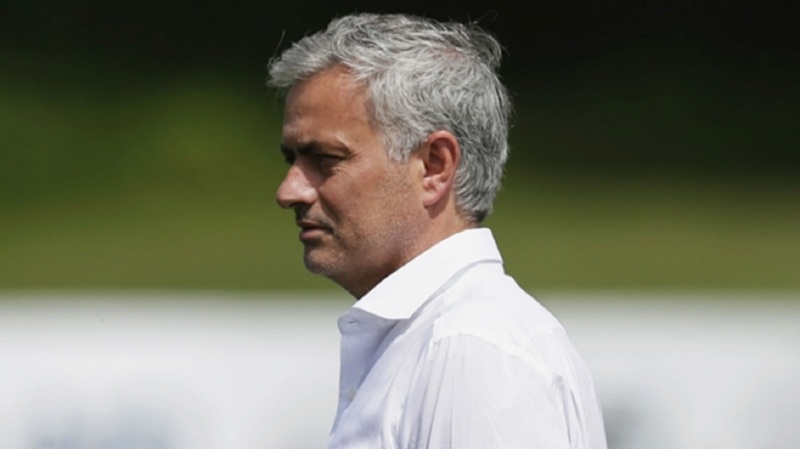 "Of course the boys with the proper pre-seasons, they were in much better condition," Mourinho said. "[Luke] Shaw, Andreas Pereira, [Eric] Bailly, [Matteo] Darmian, they were comfortable to play 90 mins. The others were fantastic. "[Marcus] Rashford was in trouble, but he played. Pogba was a monster. We thought [he could play a] maximum 60 minutes, but he managed 80. 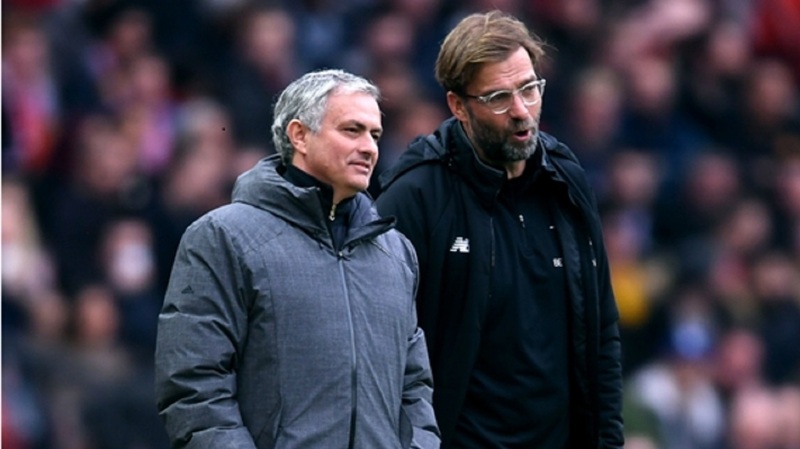 "Then Romelu Lukaku and Marouane Fellaini were available to try to help the team. I was fantastic spirit, and there were periods of very good football. "In the periods Leicester were stronger we played as a team and coped well." "[It] was not hard," Mourinho added. "The decision belonged to him, because Andreas Pereira comes from Valencia bench as a winger to play number six; Fred had 10 days training, Ukrainian league, comes direct to Old Trafford; Ander Herrera injured. "I had only two options: Scott [McTominay] or Paul, but if I play Scott I play two kids and a new player, so I asked Paul and he put himself available for the team and he was very, very good for us."